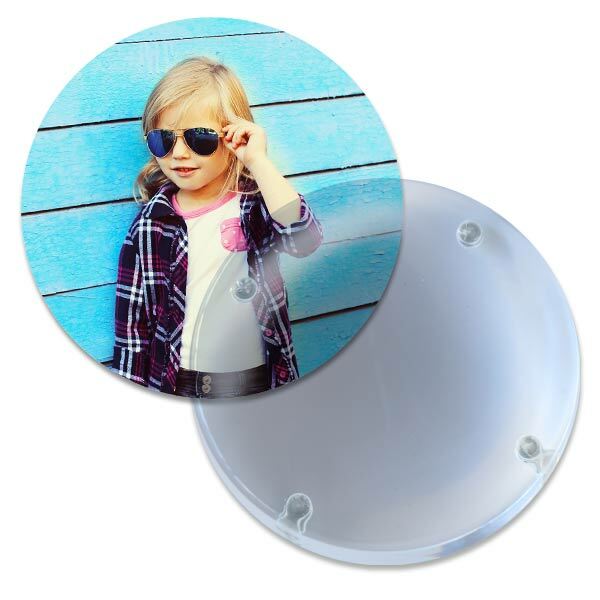 MailPix isn't just known for cheap photo prints. We offer a wide range of personalized gifts and accessories that are ideal for celebrating your favorite moments. 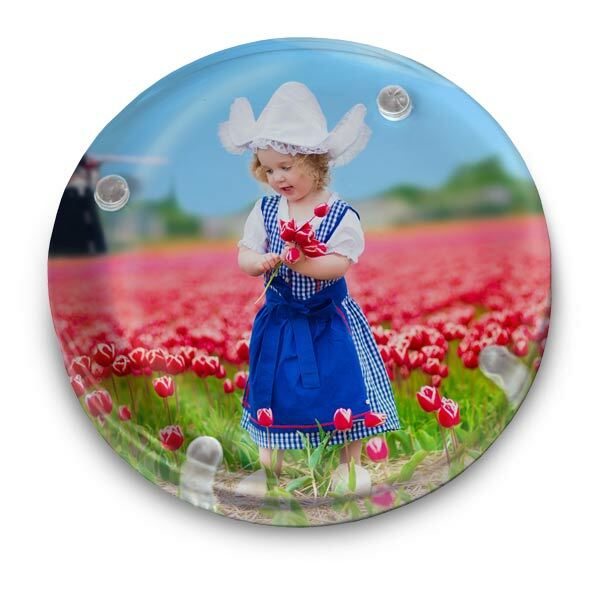 Our photo paperweight is no exception and makes the perfect accessory to keep on your desk at work or a great gift for loved ones. 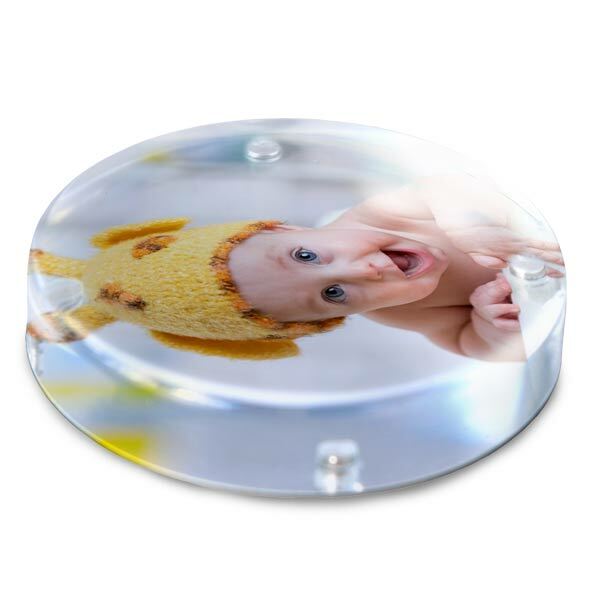 Upload a photo and even add your own text for a paperweight that's full of personality. Furthermore, it's an accessory that's practical too!